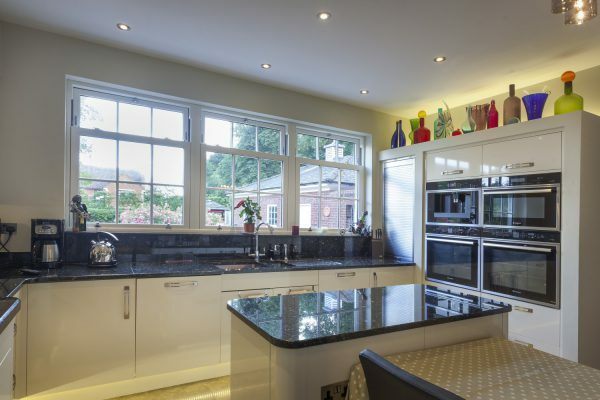 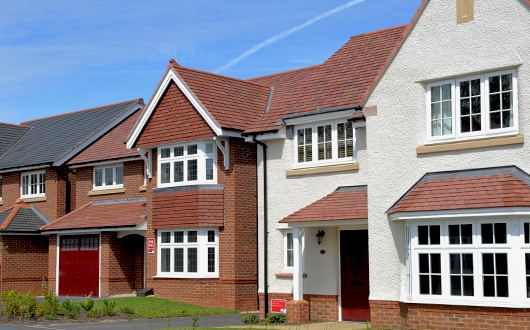 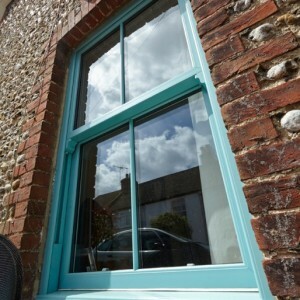 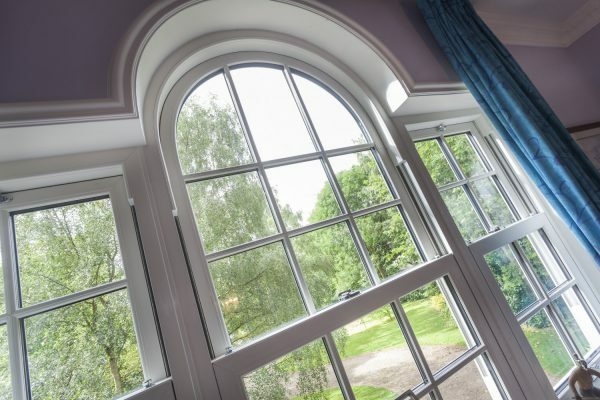 For over thirty years, we have been designing and producing window systems of exceptional quality. 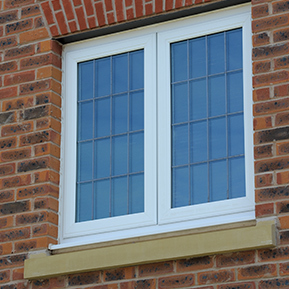 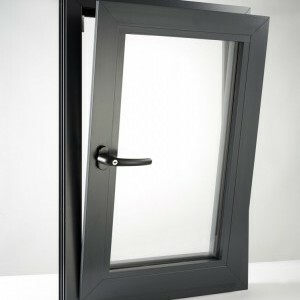 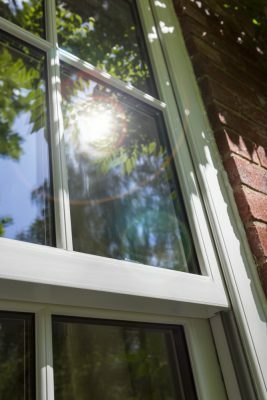 Our main systems, Elite 70 and Elite 63, are used to make all styles of Casements, Tilt & Turns and Horizontal Pivot windows. 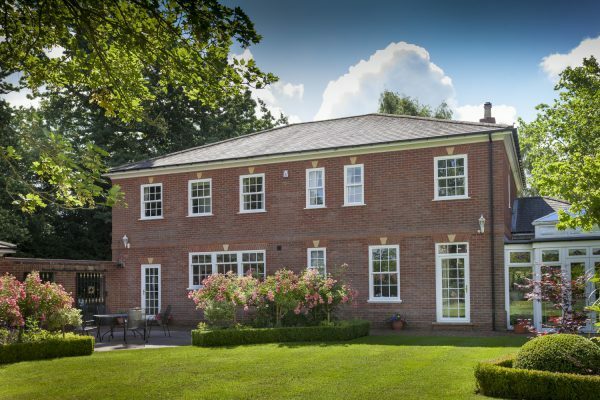 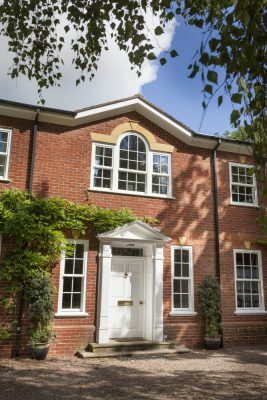 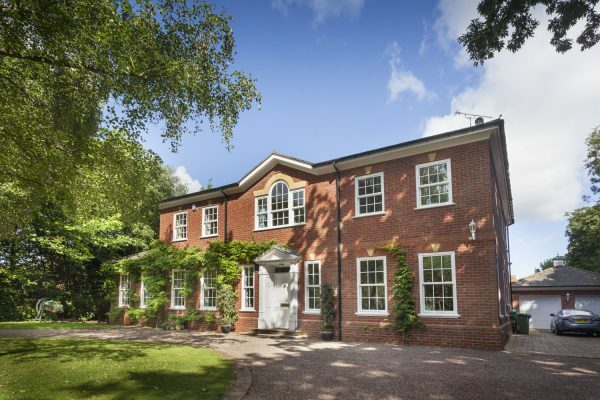 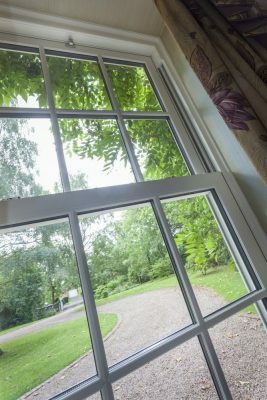 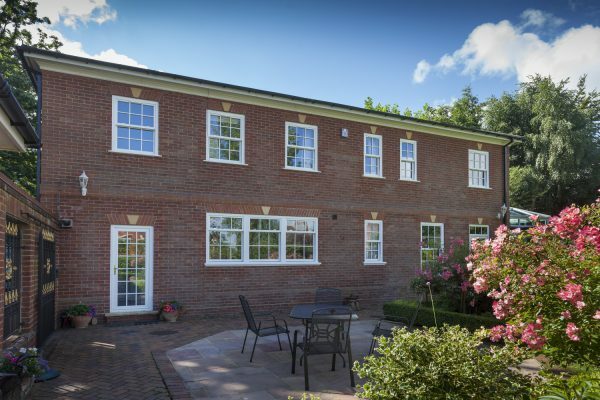 For sliding sash windows we have the highly-respected Vertical Slider system and for high-rise or difficult to access locations, the Fully Reversible system. 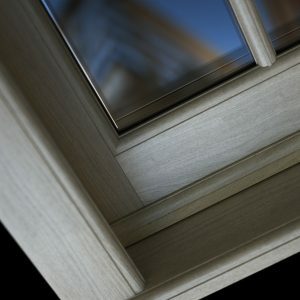 Common across all of our systems is performance. 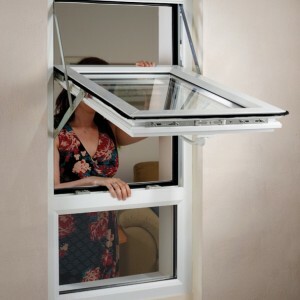 All are designed to be secure with ACPO* Secured by Design approval. 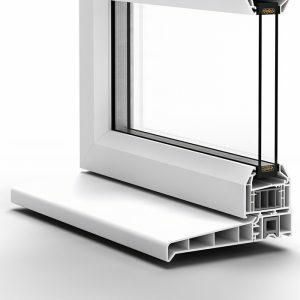 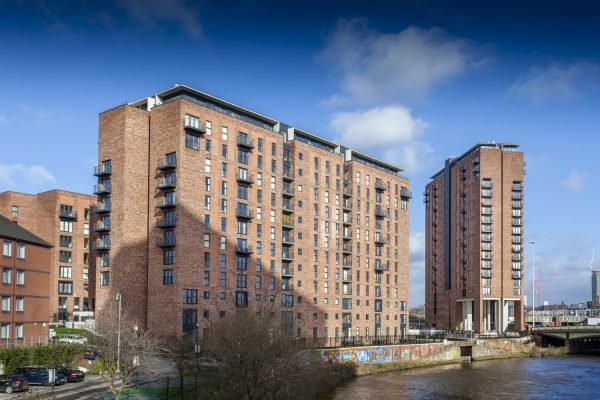 Every system can achieve a Band ‘A’ Window Energy Rating and the Elite 70, Elite 63 and Fully Reversible suites can achieve the outstanding Band ‘A+’ rating. 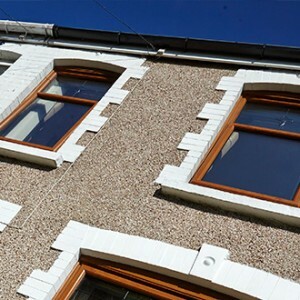 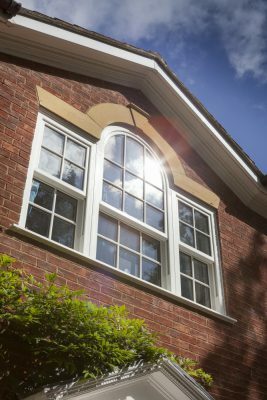 Our windows are long lasting (estimated lifespan in excess of 35 years), easy to maintain and are made from responsibly sourced materials. 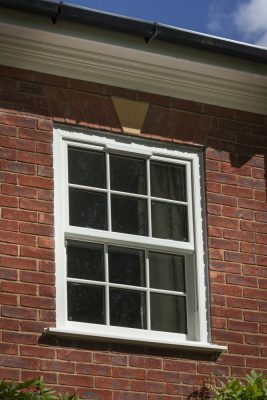 Available in up to 28 colours and with a choice of profile shape, there are options to suit the requirements of any project, property type or client. 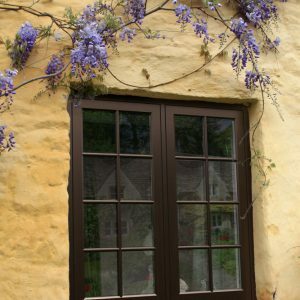 Fully compatible with door systems for matched installations.